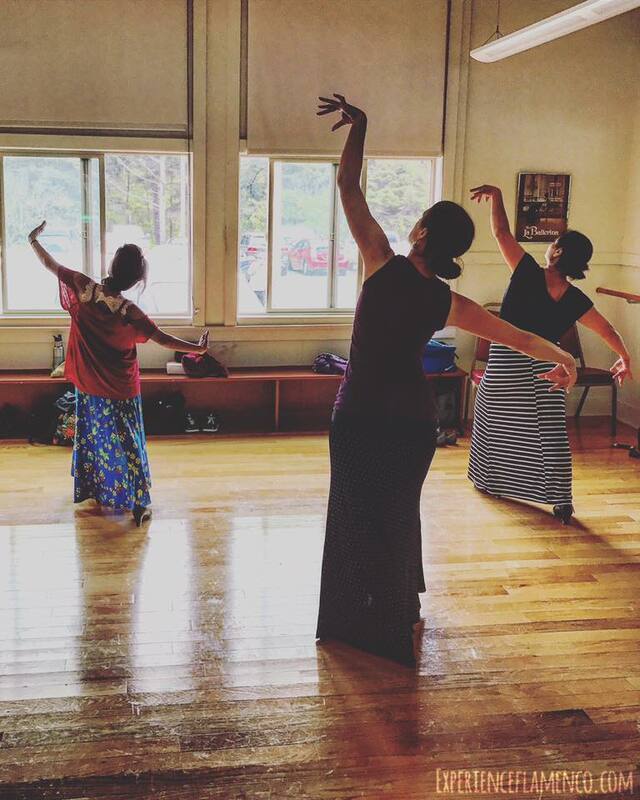 Are you ready for a flamenco adventure? Have You Caught The Flamenco Bug? Choose your flamenco dance experience . . . 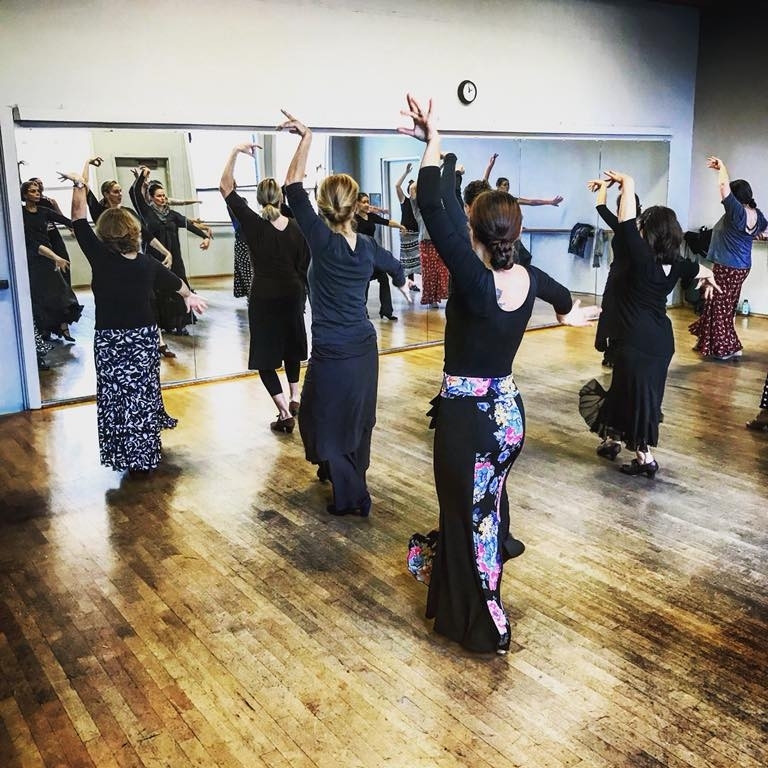 I'm Laura, and I love sharing flamenco with others by creating awesome flamenco experiences in Spain and the Western United States and writing about flamenco. You can find out more about me here. Have you caught the flamenco bug too? Read about others in the community and share your story here. 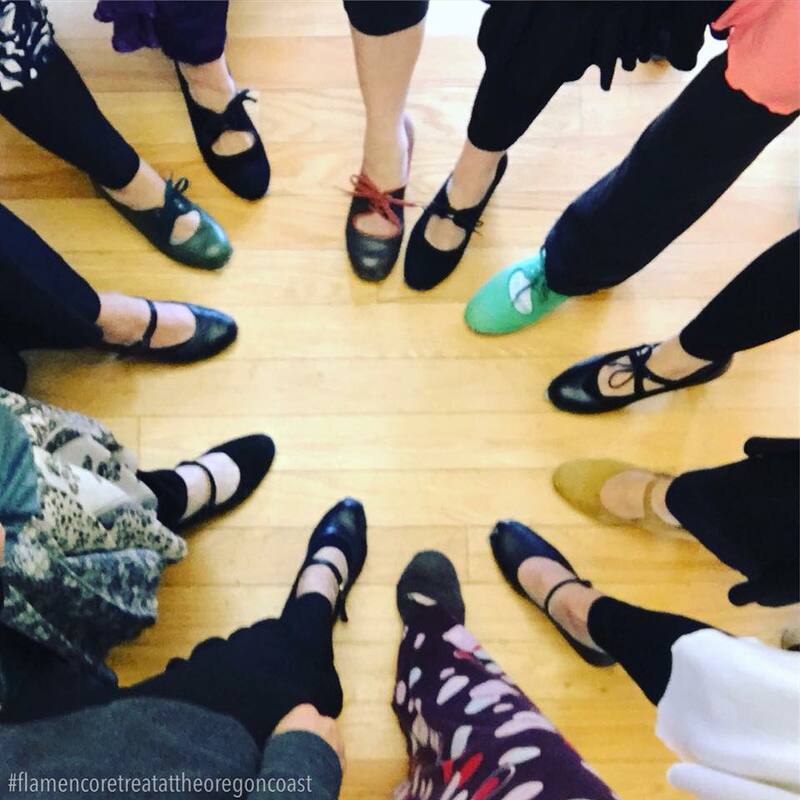 I invite you to join me for a flamenco vacation to Spain, a weekend flamenco retreat, classes, workshops, or performances in Portland, Oregon. See you soon!